People who brick their devices, need the stock firmware to get their devices fixed. 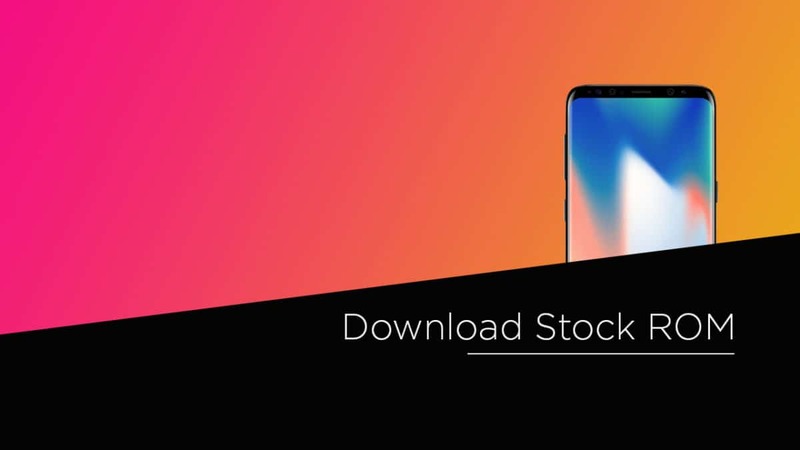 In some cases, users just want to go back to the stock ROM as the custom ROM feels laggy and unstable. 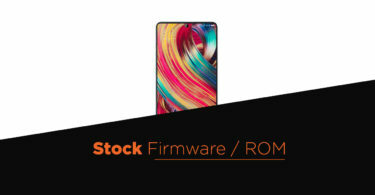 No matter what is the case, having the stock firmware is always a good thing. Here we are sharing a step by step guide to install Cloudfone Excite 452Q Official Firmware (Flash File). Don’t try to skip any step because every step has it’s own importance in this guide if you don’t follow the guide correctly you may end up bricking your device. We have collected more information about Cloudfone Excite 452Q Stock ROMs down if you want you can read it from down. The firmware file name is Cloudfone_Excite_452Q_MT6582_160220.zip. 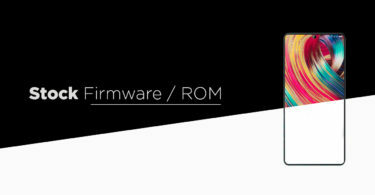 The firmware is based on Android Os and around 445 MB in size. The firmware is for MediaTek MT6582 powered devices.